After months of speculation, 2017 Monster Energy NASCAR Cup Series champion Martin Truex Jr. and crew chief Cole Pearn have officially signed with Joe Gibbs Racing for the 2019 season. Truex will replace Daniel Suarez, the 2016 XFINITY Series champion, who took over the No. 19 ride once Carl Edwards announced his retirement. 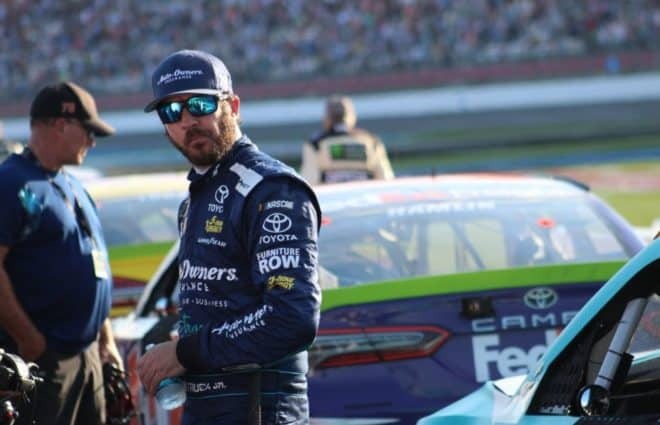 Truex moves to JGR after five years of competing for Furniture Row Racing. Sponsorship has not been announced for the No. 19 team in 2019 and beyond. 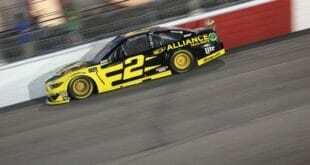 It is unknown how long Truex’s contract is with JGR. Gibbs typically does not reveal the length of deals with the team’s drivers. “I’m really excited to have the opportunity to join Joe Gibbs Racing,” Truex said. “Obviously, to be able to make this transition and still be able to work alongside Cole is something that was very important to me. Truex has 19 career wins in NASCAR’s premier series. 17 of those wins have come with Furniture Row Racing, which announced it is ceasing operations at the end of the 2018 season. FRR owner Barney Visser cited that a fee increase for the team’s alliance with Gibbs was too steep following 5-Hour Energy’s departure. 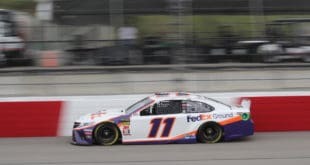 The organization attempted to find a replacement for the sponsor, but failed to do so and refused to operate without the JGR-Toyota alliance. The No. 19 team was formed in 2015 with Edwards. ARRIS has been the primary sponsor on the car since, and it is unknown whether or not the company will return with Truex coming on board. 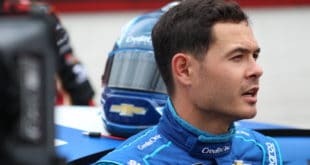 Suarez’s destination for 2019 is still unknown, though rumors still have him moving to Stewart-Haas Racing and its No. 41, replacing Kurt Busch. Tags Daniel Suarez Martin Truex Jr.
Next 2-Headed Monster: Does Joey Logano Deserve The Hate?